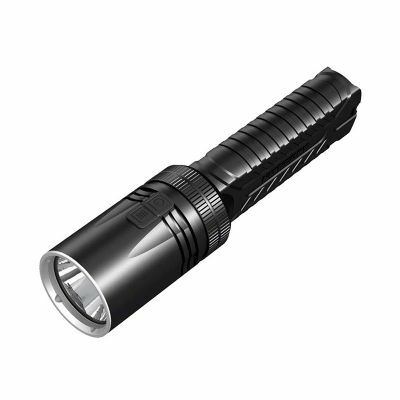 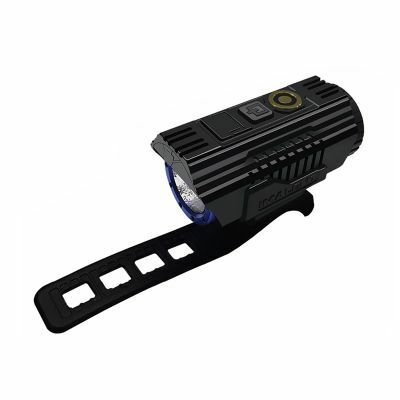 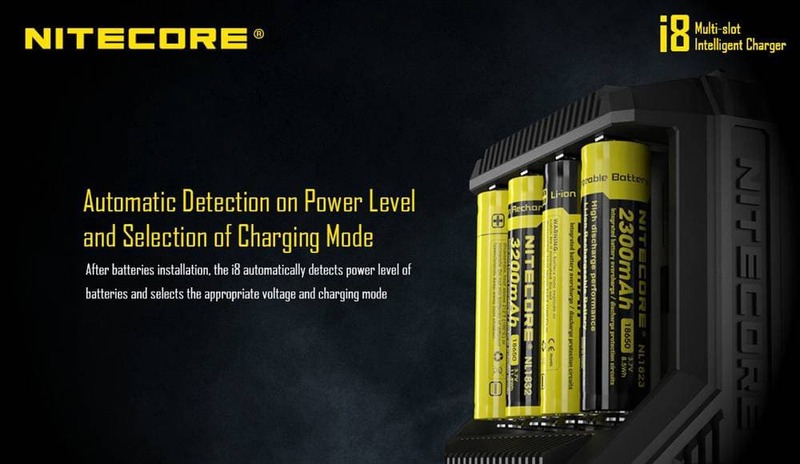 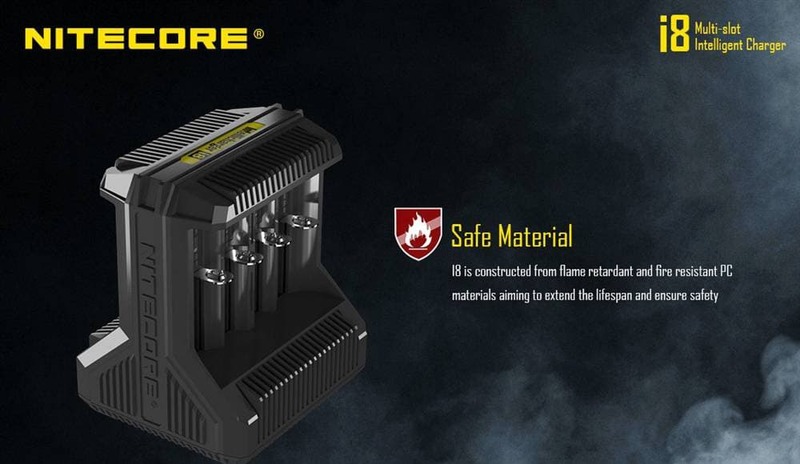 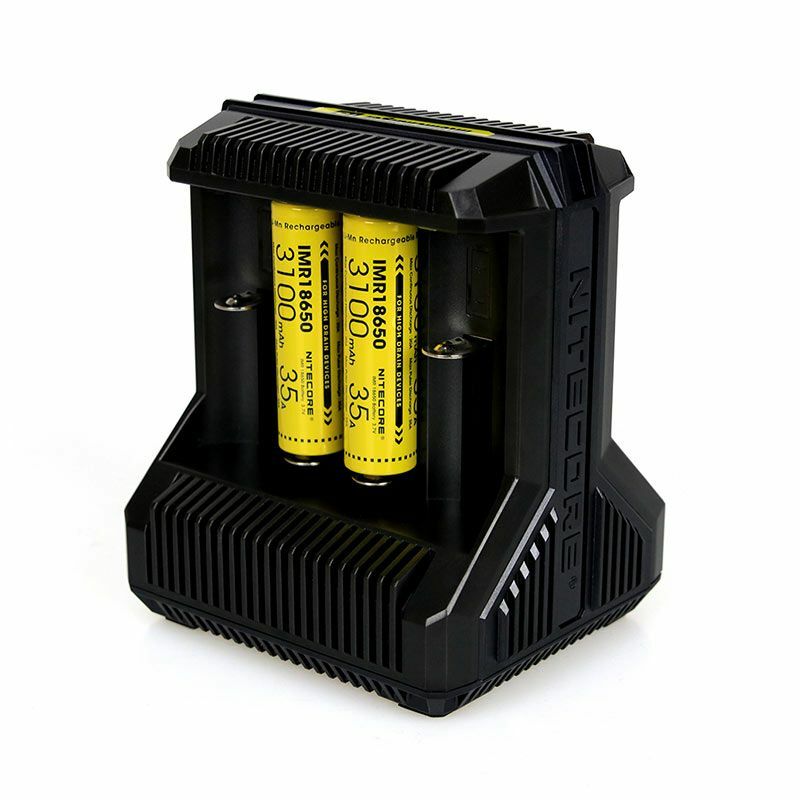 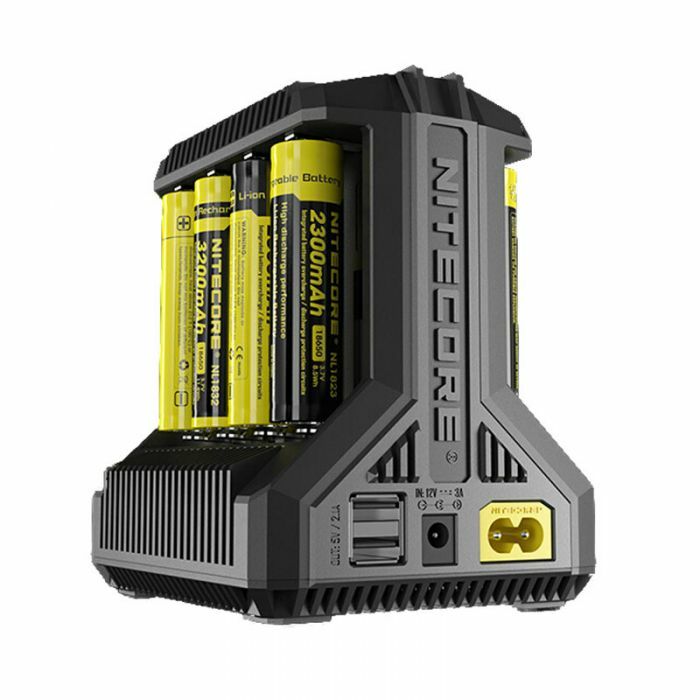 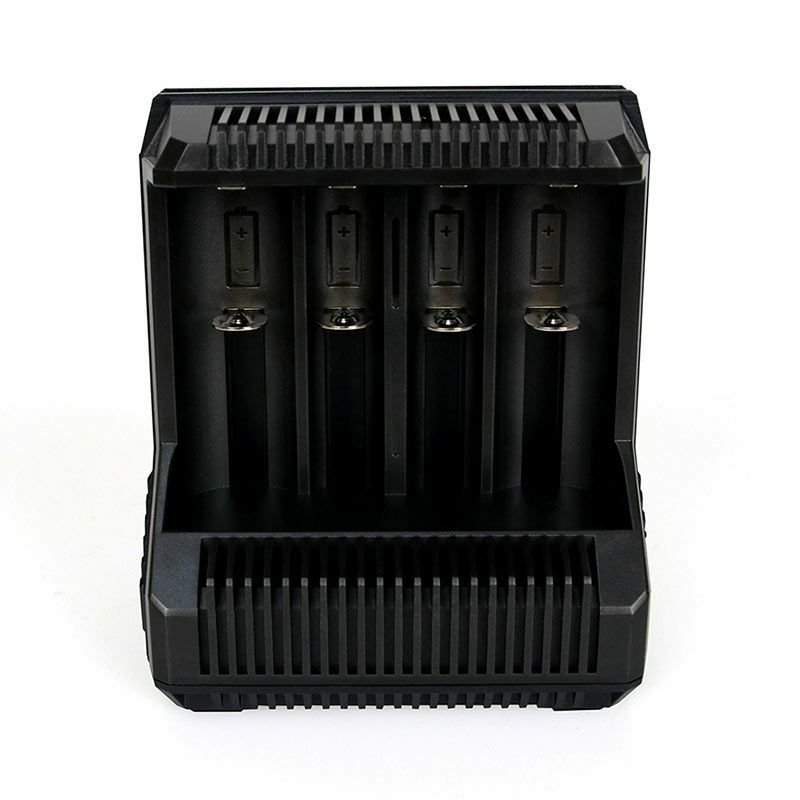 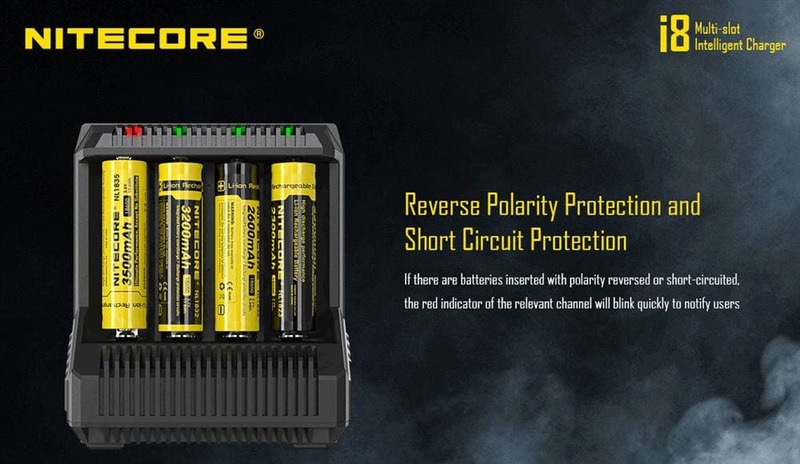 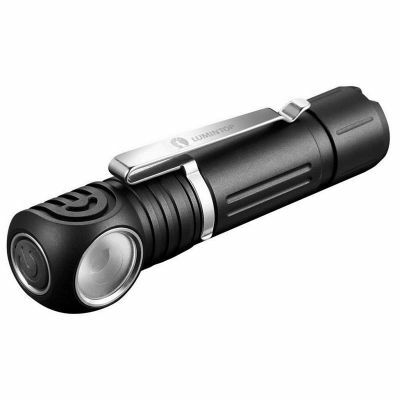 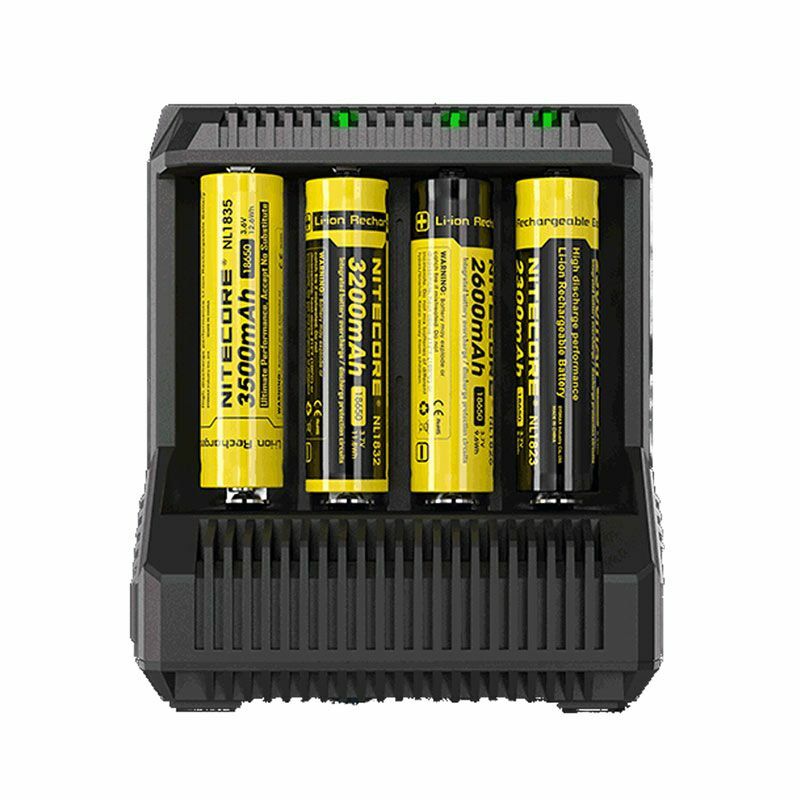 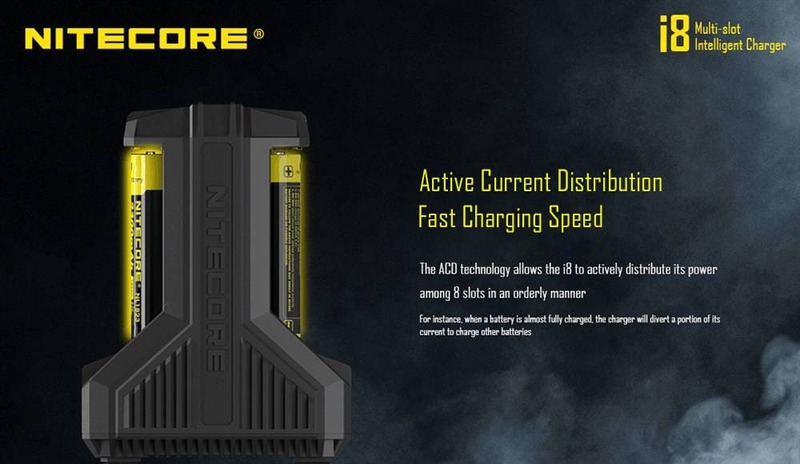 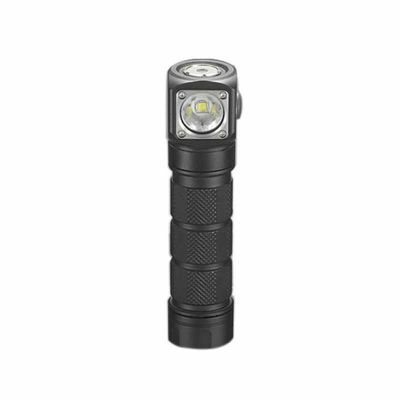 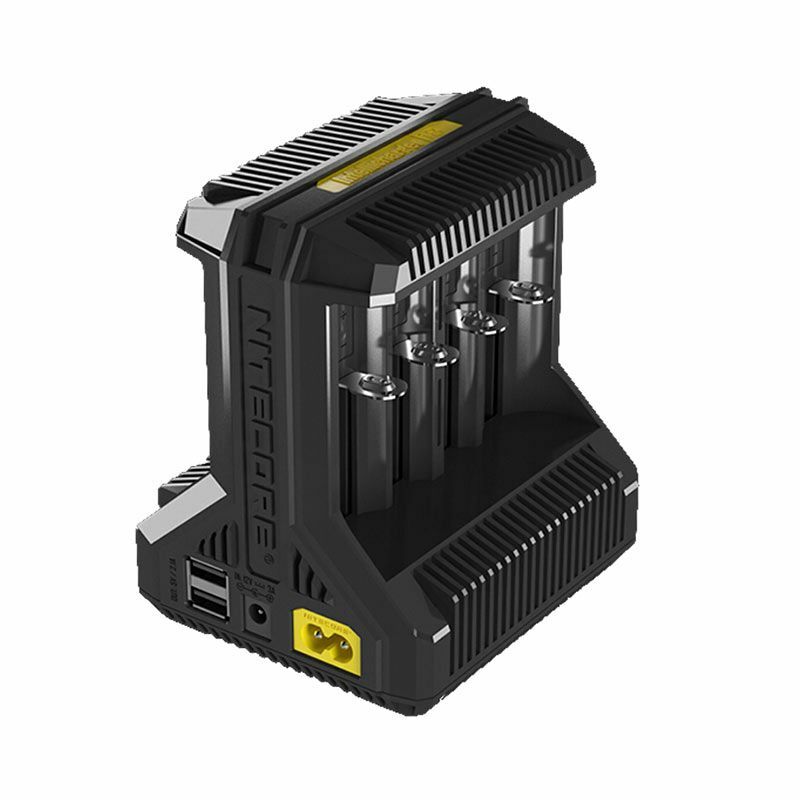 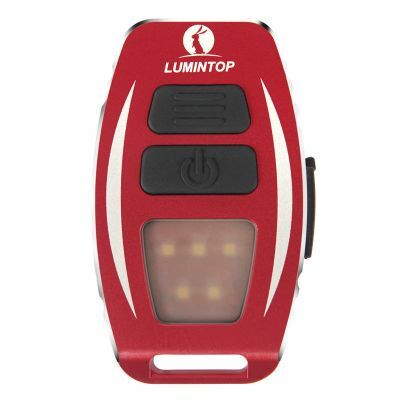 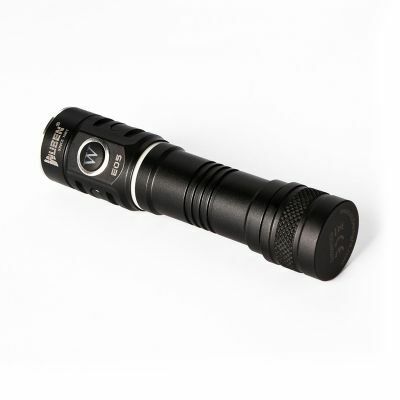 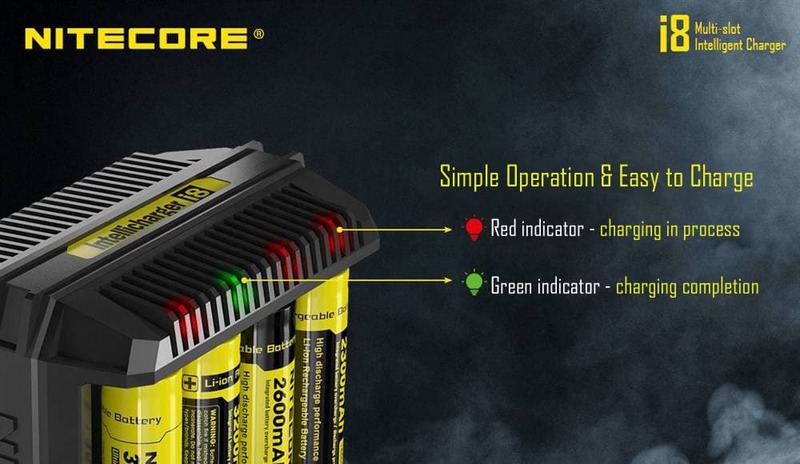 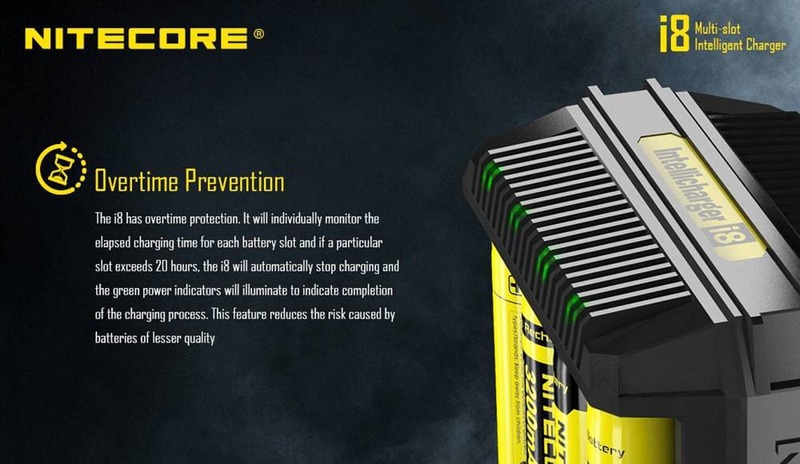 The NITECORE i8 is a powerful, universal battery charger with 8 charging bays. 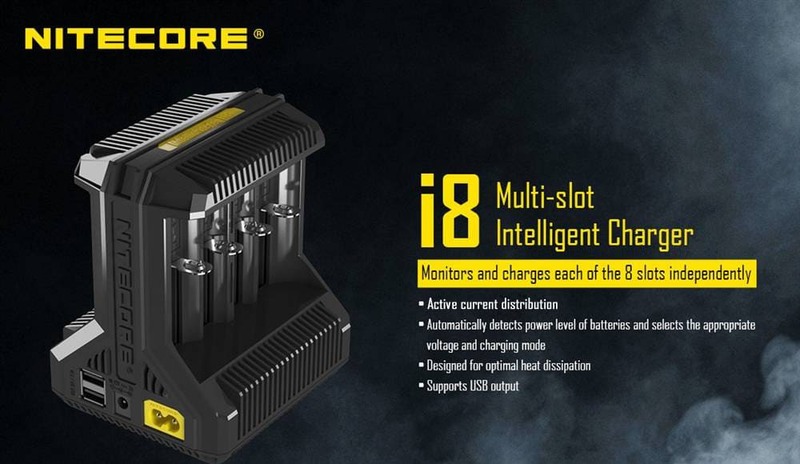 The i8 intelligently distributes power among its 8 slots to maximize performance and charge each slot independently with speeds up to a blazing fast 1500mA per slot. 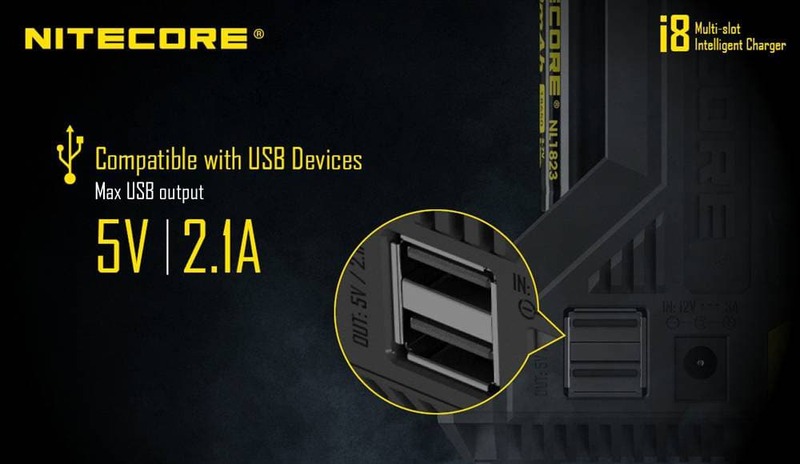 The unit also includes two USB output ports to charge devices like smartphones and tablets while the slim design offers a minimal footprint on your desktop.